A group of paranormal investigators based in the nation’s capitol, has been asked to investigate four historic, haunted properties in Baltimore’s Fells Point neighborhood. The Preservation Society of Federal Hill and Fells Point requested the investigations in order to determine the truth behind the many reports of ghostly sounds, sights, and smells at these properties over the years. 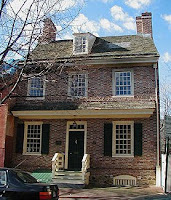 The Robert Long House, constructed around 1765, is the oldest urban residence still standing in Baltimore, while the Merchants House dates from circa 1800. 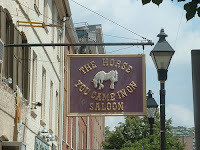 The old hotel, now the Fells Point Visitors Center, is more accurately described as a former saloon and brothel that served the sailors in this active port city. Staff and visitors have experienced paranormal phenomena in all these locations, as well as in the nearby Horse Car Barn. “We’re very excited about this opportunity,” R.I.P. President Patricia Marin stated. “We’ve investigated a number of historic sites before and we’re looking forward to seeing what we can discover in Fells Point.” The group uses both scientific and occult methodologies to uncover paranormal activities. Along with employing various types of equipment, R.I.P. also has two mediums on the team, one of whom is a federal law enforcement agent in his day job. 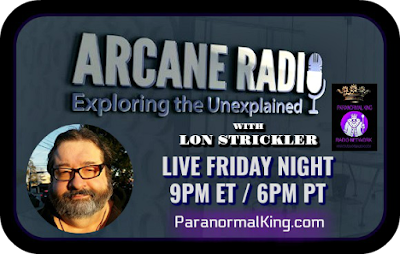 “We have high standards of proof for paranormal activities,” explained Lisa Linden, R.I.P. Co-Founder. 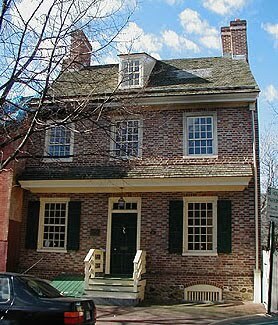 R.I.P.’s first investigation of the Robert Long House and the Merchants House begins the evening of April 24th and may last all night. This investigation is being filmed for an episode of “The R.I.P. Files,” the group’s new Internet TV series which will debut on Ghost Channel TV (www.ghostchannel.tv) and on blip.tv this spring. The Horse You Came In On, a pub on the last street before the docks, is rumored to have been one of Edgar Allen Poe’s favorite drinking spots. In fact, one of the female employees, who declined to give her name for superstitious reasons, theorizes that the dark poet, “…had been walking home from The Horse You Came In On when he died”. She believes it is Edgar Allen Poe’s ghost that resides in this pub. She believes the spirit, which this employee lovingly refers to as “Edgar”, is responsible for strange occurrences throughout the bar. Aside from having seen the chandelier swing on its own, the bartender also recounts an eerie memory of one morning when she arrived to open the bar and prepare it for the evening. As she walked by the cash register, its drawer opened by itself. She closed the drawer and went about her business. To her surprise, the drawer again opened by itself. Once again, she pushed the drawer closed. Before the bar opened, she would close the drawer twice more in this mysterious exercise. At the end of her shift as she was leaving, she told the evening bartender about what had happened. To her amazement, he told her that the same thing had happened to him several times in the past. 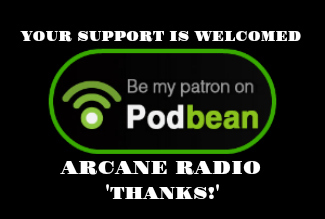 The employees have since nicknamed their ghost “Edgar” and now speak to him regularly. The female bartender says that when one of these occurrences happens, usually around closing time, she speaks to him, acknowledging his presence. Whatever the source of these phenomena is, the employees at The Horse You Came In On do believe in the existence of spirits, particularly that of the legendary Edgar Allen Poe. 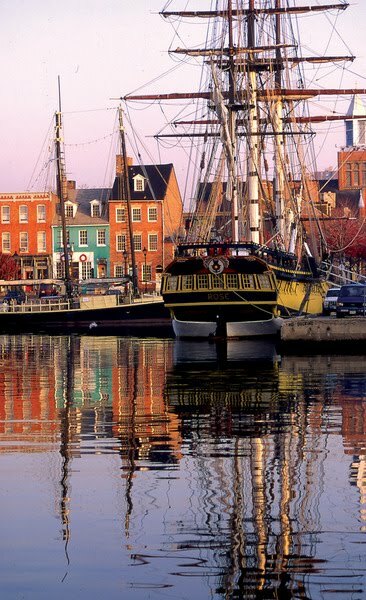 In 1726, William Fell purchased the land where the small waterfront community of Fells Point still thrives. His son, Edward Fell, laid the lots and streets of Fells Point. Stories surrounding the ghost of Mr. Fell are unclear as to whether the spirit is that of the father or of the son. Coby Kay Callahan recount stories of seeing a man dressed in 18th century clothing walking the streets of Fells Point. Callahan tells the story of leaving the bar known as Friends. “Some of my friends bartend at Friends. I live three blocks east of Friends and I have to walk east to get home. About 2:30am one morning, I saw this man dressed in funny clothes like you would see in an old picture like from the 18th century”. Callahan was afraid. She felt somewhat protected by her boyfriend Christopher Carter who was walking with her. The pair walked towards their home in the direction she had seen the man. She caught another glimpse of the man, but this time she saw just the back of him in motion as he walked into an alley. When they reached the alley and looked for the man, there was no one there. Later that week when Callahan told her friends at the bar about the man, they told her about the local legend of “Mr. Fell”. It is said that late at night after last call, either William or Edward Fell can be seen walking the streets of Fells Point, just the way they might have walked after last call during the days in which they lived in the tiny port town. Fells Point is a hot bed of paranormal activity. Its colorful and storied past—full of drinking, fighting and whoring (...and poisonings and deaths of homesick sailors) ensures there are plenty of restless souls floating around this historic waterfront area. It's a neighborhood where the shadow of Edgar Allan Poe still looms on it's uneven cobblestone streets.